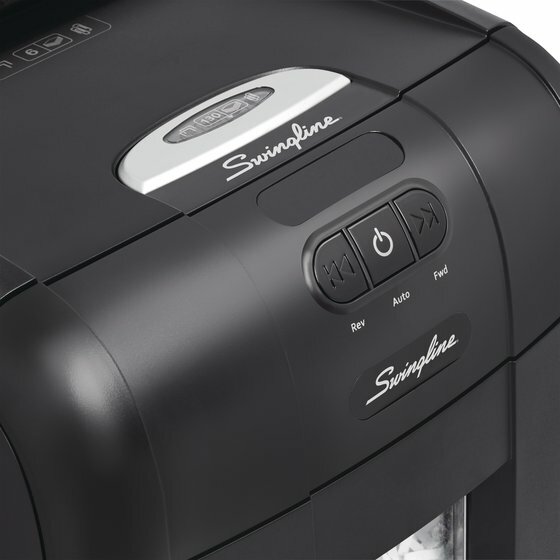 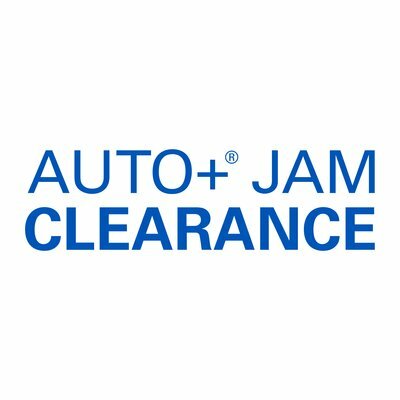 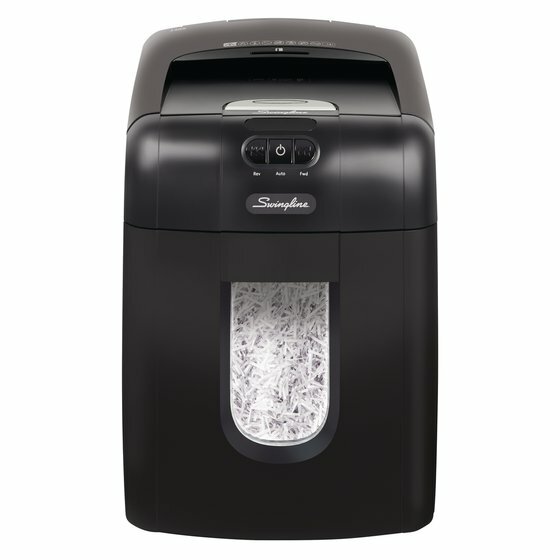 Swingline is America’s #1 Selling Brand in Auto Feed Shredders, and the Stack-and-Shred™ shredder with anti-jam works without your supervision; just stack, shut and you're done. 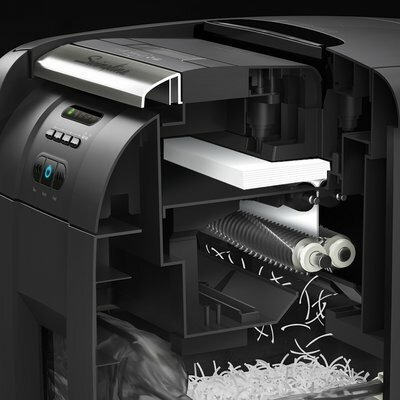 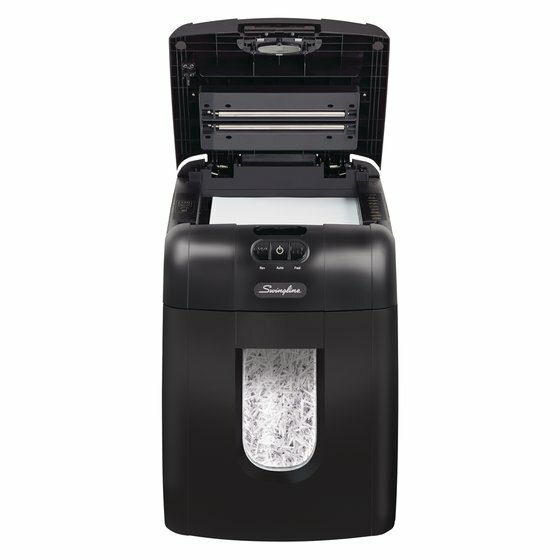 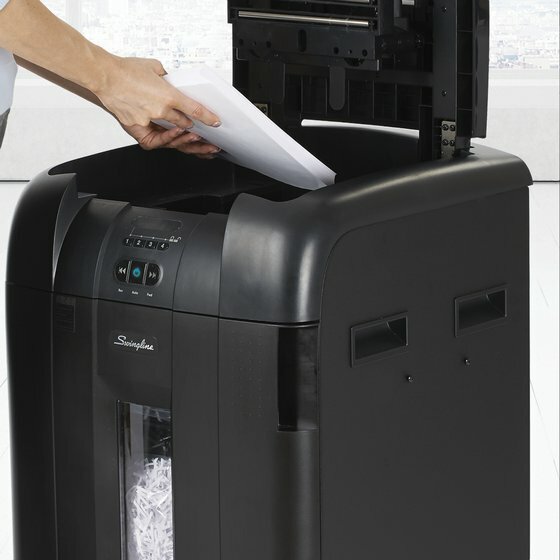 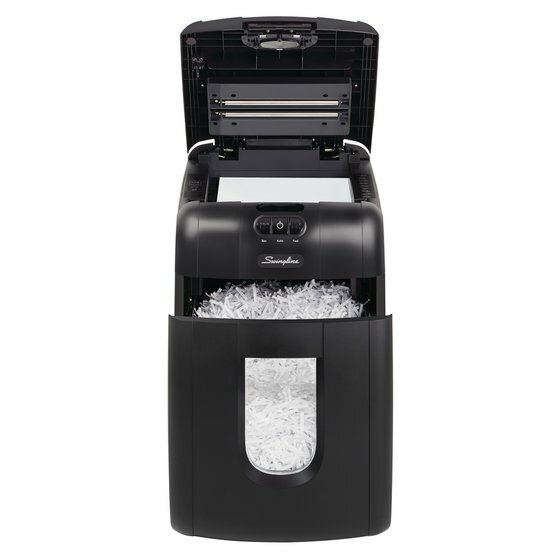 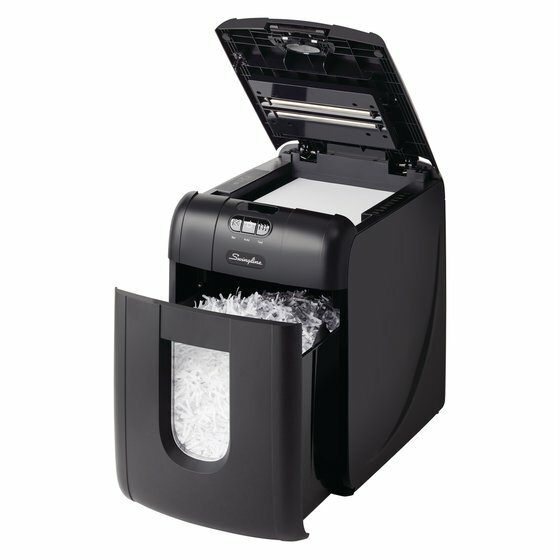 Stack up to 130 sheets in the auto feed tray and let the super cross-cut 130X automatically shred for you. 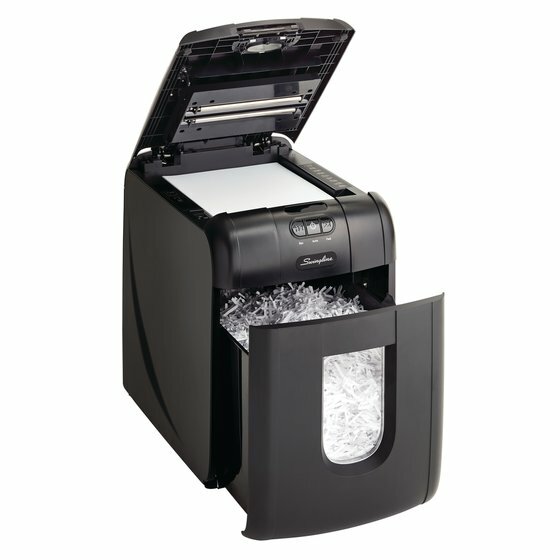 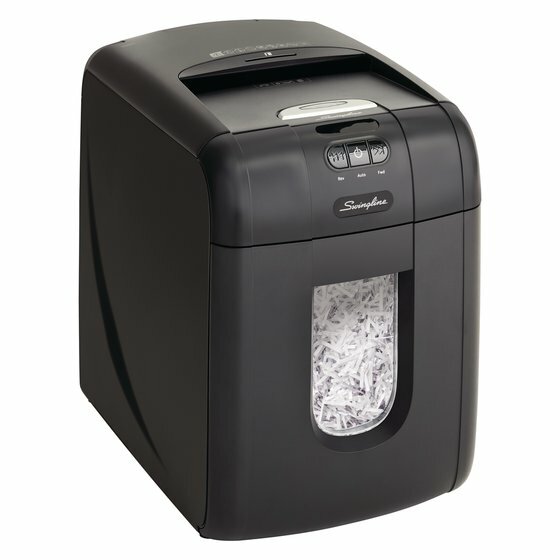 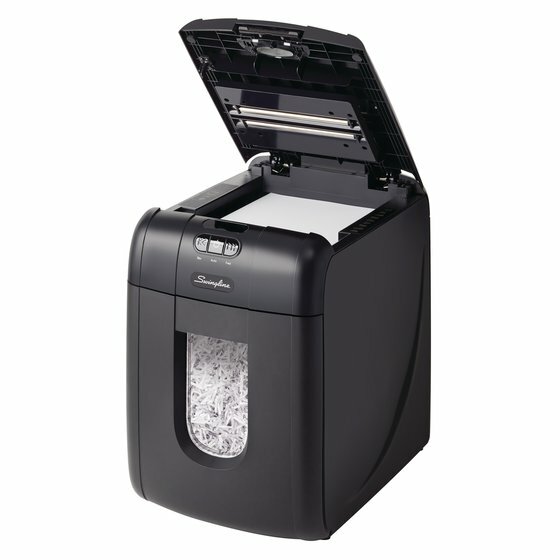 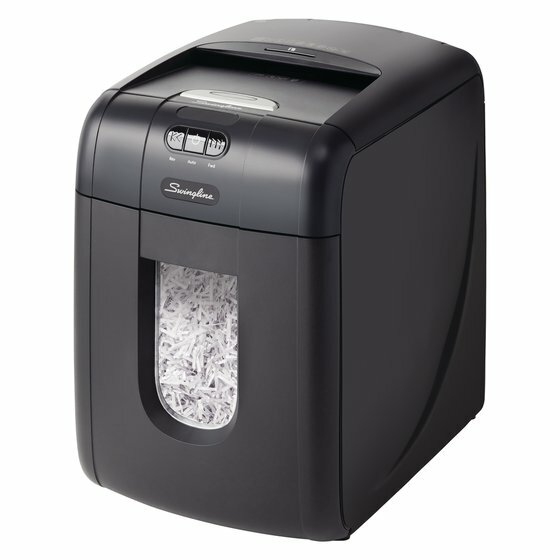 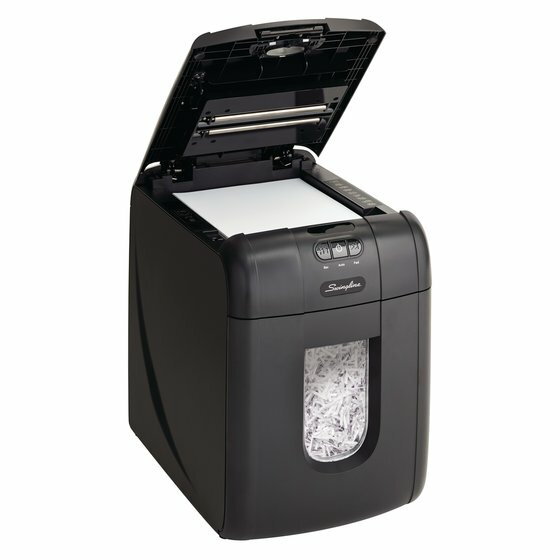 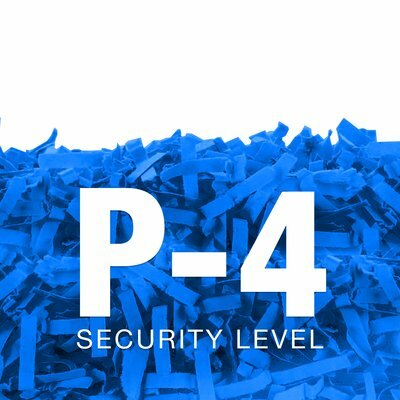 Manual feed shreds credit cards and up to 6 sheets including glossy, folded or crumpled paper. 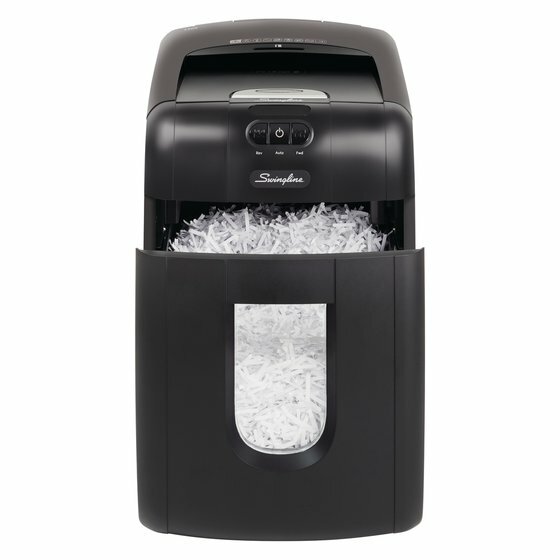 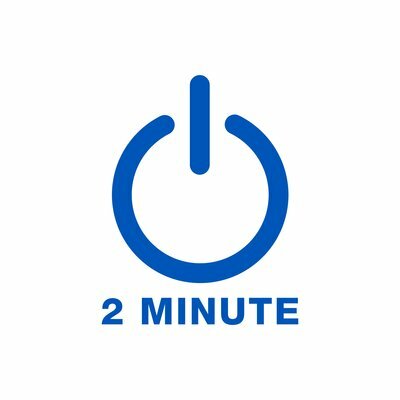 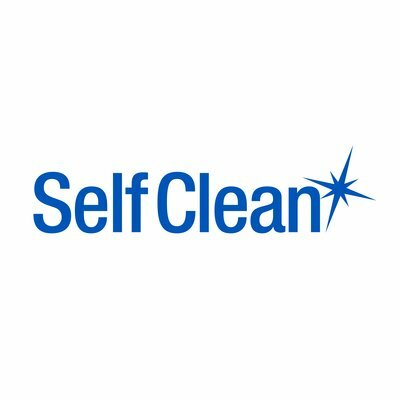 Shred up to 130 sheets with automatic shredding and up to 6 sheets at a time during manual feed shredding.